Hop behind the wheel of your home away from home, drive to the most beautiful areas near Crested Butte and park it for the night. Rentals available. 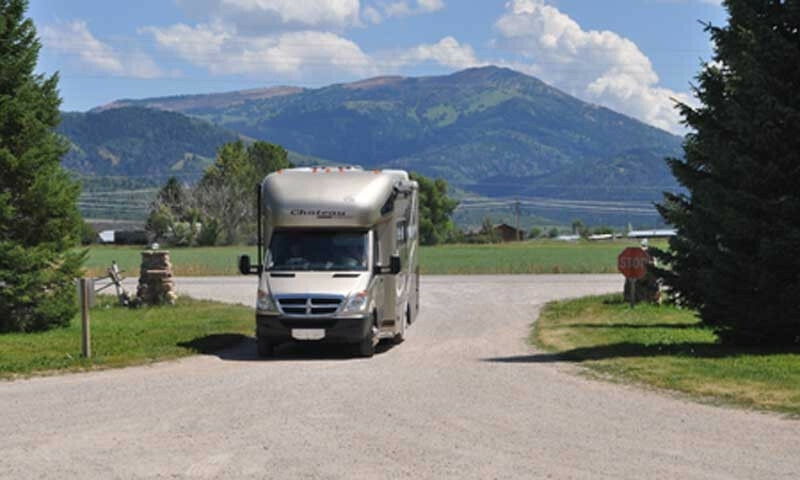 Hook up and rest up at an RV park near Crested Butte that won’t take away the things you love most about RV travel in the Rocky Mountains. 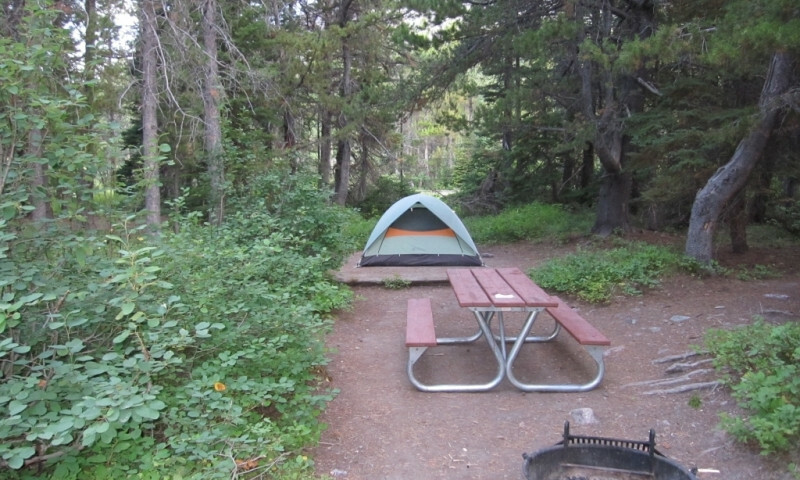 Pack your tent and escape into the Gunnison National Forest, where 18 campgrounds dot the map and allow you to experience deep Colorado backcountry. 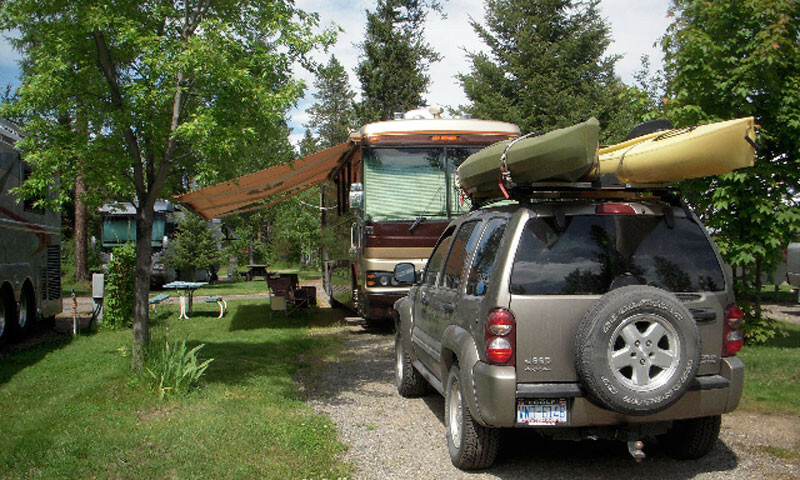 Bring a camper or tent and reserve a spot at one of Crested Butte's RV parks or area campgrounds.